Posted By:Unknown | At:12:43 PM Be the first to comment! 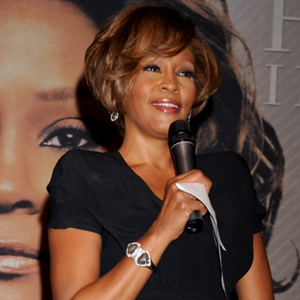 LOS ANGELES — The FBI has released its files on a trio of investigations the agency conducted on behalf of Whitney Houston. Agents also found no evidence of criminal threats to the singer in fan mail that was sent to the FBI for investigation in 1988 and 1999. The 128-page file covers the height of the Grammy-winning singer's popularity but does not contain any new personal details. Records on the FBI's extortion investigation in which Houston was interviewed at the New Jersey offices of her management company are heavily redacted. Houston drowned in a hotel bathtub on the eve of the 2012 Grammy Awards.